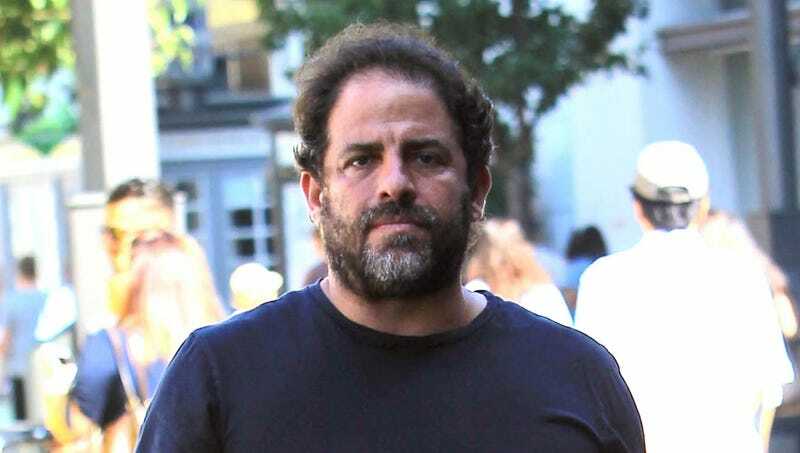 CHICAGO—In light of recent developments, The Onion has made the difficult decision to halt production on an upcoming infographic video directed by Brett Ratner. The 30-second video, entitled “5 Things To Know About The 2017-2018 NBA Season,” would have featured several stock images paired with interesting facts about professional basketball chosen by Mr. Ratner, and it would have appeared in the upper-right corner of our website throughout the month of November. Although we had greatly looked forward to working with Mr. Ratner in coordinating different text and image transitions for the project, the choice of The Onion’s board of directors to immediately cut all ties with Mr. Ratner was unanimous, despite having already invested significant time in selecting the royalty-free instrumental score for the video. The Onion has no further comment at this time.